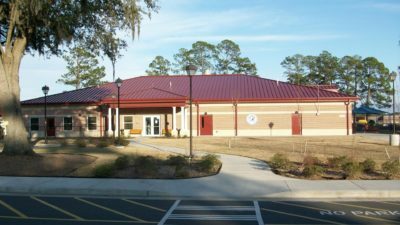 Case Studies Archive | Page 2 of 2 | Sustainable Modular Management Inc.
Family Morale Welfare Recreation Command (FMWRC) needed additional child care facilities due to an increasing military population on the Fort Stewart base. The child development center needed to serve over 200 children, ages 0-5. The U.S. Department of State needed a temporary modular classroom for its new training center located in Fort Pickett, VA. SMM scoped for the design, fabrication, delivery, installation, finish out and utility connections of six single-story 32’ x 60’ modular classroom buildings and one 60’ x 120’ modular office building with the intention to provide the customer with a turnkey solution. 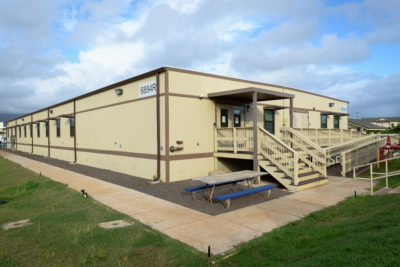 The Marine Corps Base Hawaii (MCBH) at Kaneohe Bay, HI needed a temporary medical facility to support the 3rd Marine Regiment, 12th Marines, and 3rd Radio Battalion. 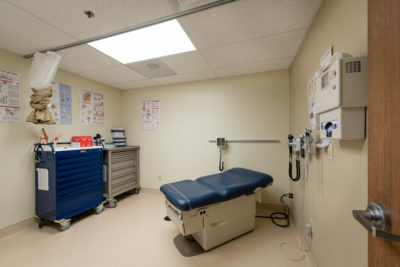 This facility would provide primary clinical needs for the active duty Marines stationed at MCBH until a permanent Marine Corps Medical Home facility could be constructed. The Doctors Hospital in Laredo, TX (DHL) wanted to expand its range of services for patients suffering from chronic or nonhealing wounds. These services were desperately needed along the border region. For a timely and cost effective solution, DHL selected SMM to build the wound care center. 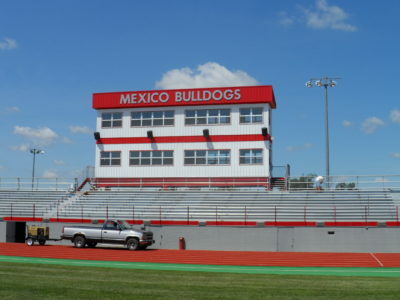 The Mexico 59 School District needed a new press box for their athletic field that allowed for maximum visibility. 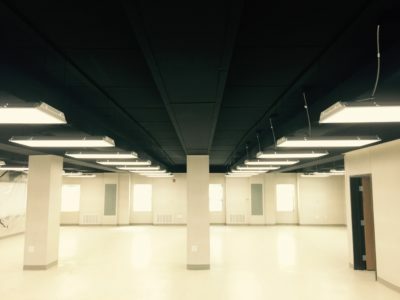 SMM worked with the school district to develop and install a turnkey solution. The modular building press box was designed as a two-level structure and installed on an elevated metal frame to maximize visibility and accessibility. 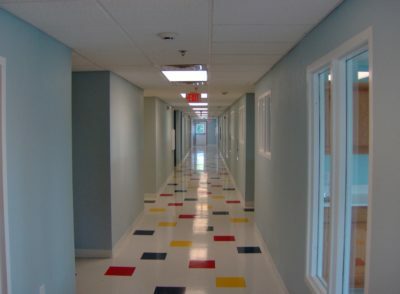 The International School of Louisiana needed to expand classroom space at their two campuses in New Orleans, LA. SMM teamed up with the school system and offered a five-year lease program to accommodate their immediate needs yet remain flexible for future changes.